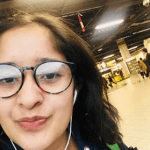 Here we are with the most awaited part of a year – Summers! Planning a good vacation with friends and family is all we ask for in summers. And it is icing on the cake when we include everything in travel checklist to enjoy with fullest. 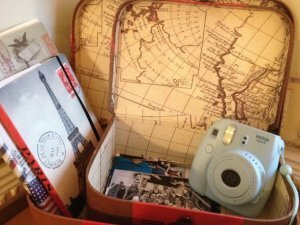 Here, in this article, we will be discussing with useful travel gadgets which a travel lover should not miss definitely in your travel kit. Music is something which a person from every generation loves. Either you like electronic music or traditional song or soothing once, we love to listen to them in traveling. Portable speakers are one of the useful travel gadgets that can make your travel more enjoyable. and you can make your own private booze. For me, it’s my favorite gadget when I travel with my family and friend. We are having a variety of portable speakers in a market from all well-known brands. These wireless speakers work on most basic Bluetooth system. We can connect our device with them with favorite tunes. For solo travelers, we can replace the speaker with wireless headphones. Wireless headphones are more easy to use, healthy and there is no compromise with sound quality as well. With the advent of technology, we have every gadget to be operated by battery power. But it ruins it all when the battery is critically low! 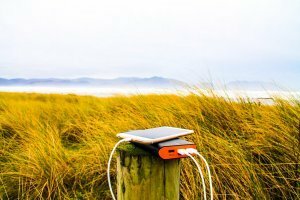 So, to ease all the problems in your adventurous travel plan we have solar power banks. The power bank is something very common this day. The common ones are which are charged electrically and can run for finite interval of time. Whereas, Solar power banks are something which can charge with sunlight and we can use to charge any of power needed device. This power bank with tremendous charging features will never let your mood off especially in vacations. Travel plans are never complete without cameras. One should definitely carry it and capture memories for life. Talking precisely to go for which camera, depends upon individual interests. Many have a great interest in photography. For them to carry a good DSLR while traveling helps in experiencing photography to another level. There is much more variety of cameras well. My favorite is polaroids. I can click and instantly get a cool photo of it and believe me that is actually really fun. These are cool in outer looks as well! Yaayyy! To look best with whatever the kind of clothes we like has always been a priority for people of all ages. We have portable steam iron in the market. It is of great use if we have to attend some formal gathering while traveling like business meetings and conferences. It will also work best if you are planning to attend some destination wedding. You can carry this portable device anywhere and it will help you to look best! Replacement of traditional watches with the smartwatch is taking place very fast. We all know its advantages very well. Tracking, smart notification and more others versatile features of such watches are breathtaking. These not only complete your task and activities inefficient in manner but also make you and your travel dairies cooler! 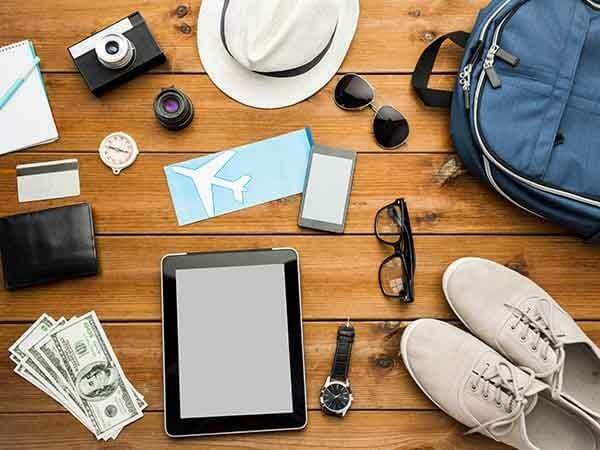 I hope our readers will definitely add these useful travel gadgets to their bag while traveling to make such travel dairies worth experiencing!